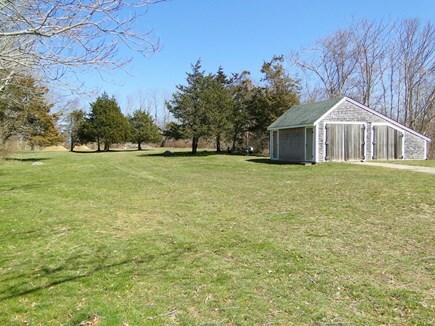 House sits on 2 3/4 acres - lots of space to play in! 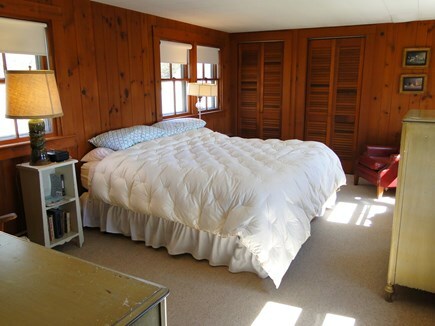 This classic Cape summer house sleeps up to ten people and is perfect for family reunions or for those who just enjoy their own space. 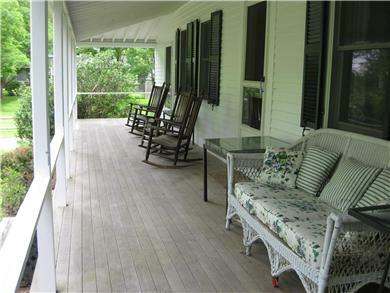 The victorian style home is built on 2 1/2 acres of land which makes it perfect for playing games in the back yard or enjoying a family cookout on the patio. 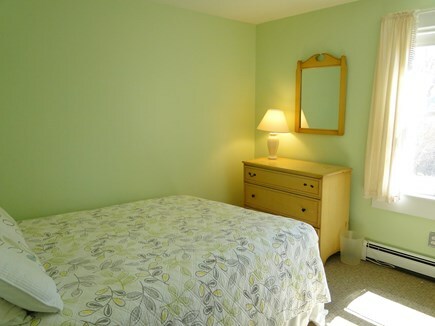 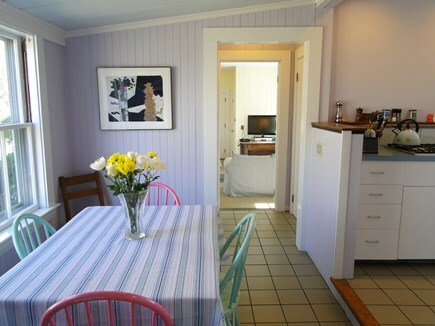 The property is a short 300 yard walk from Corporation beach, a great family beach, and is only a short bike ride or stroll to the village where the grocery store and ice cream parlor can be found along with the Cape Cinema, playhouse, and art museum. 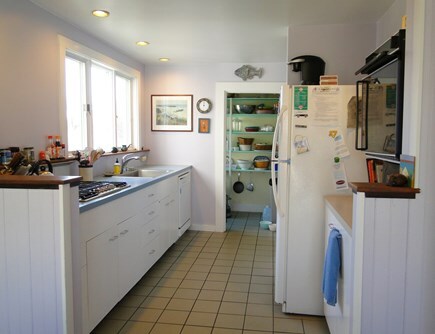 The fresh water swimming at Scargo Lake, and the full service marina at Sesuit Harbor are just a short drive away.The house features a traditional front porch which is perfect for enjoying the nice summer evenings and the calming breezes off the bay. 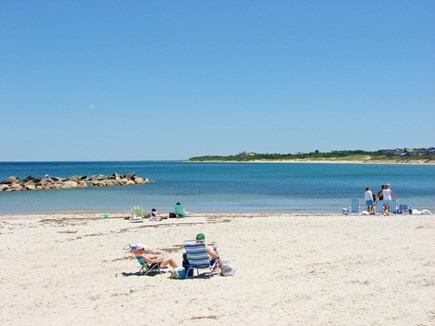 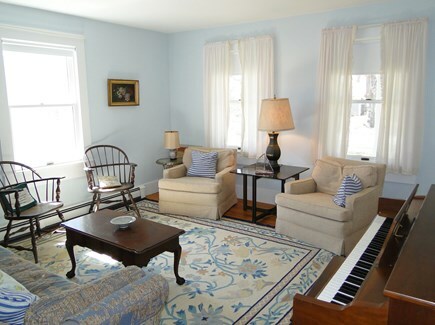 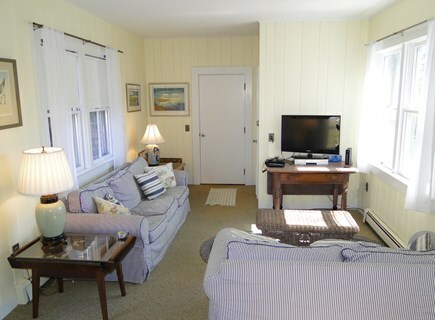 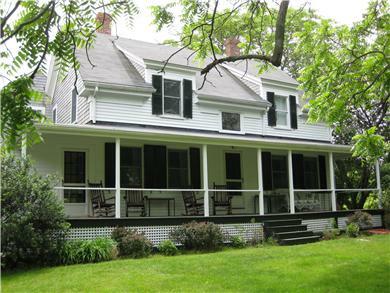 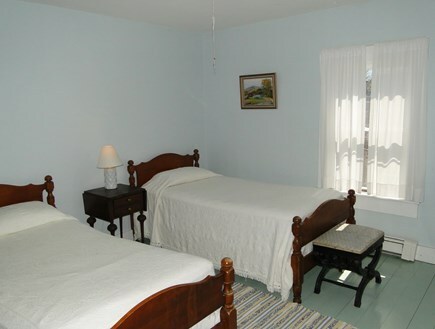 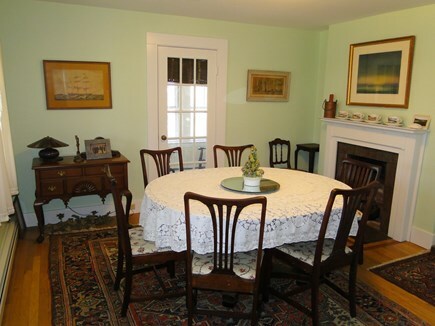 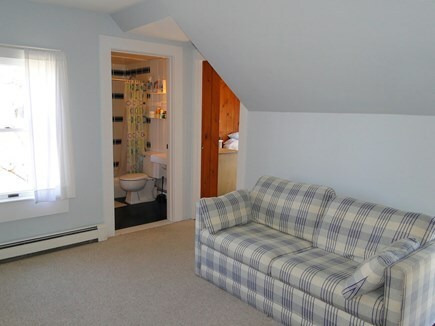 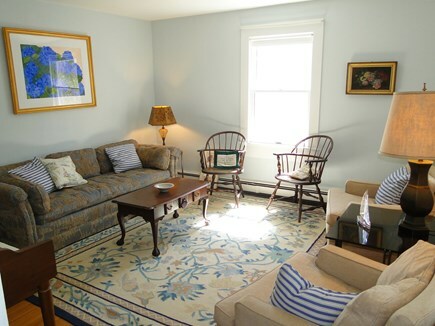 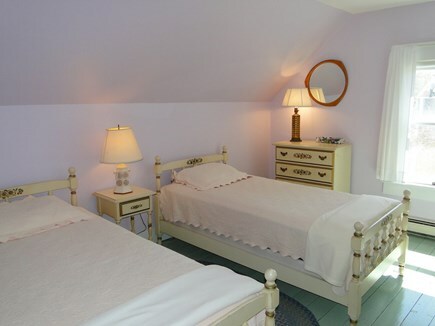 At only $3600 a week this historic Cape house is a steal and a great place to spend your summer vacation!